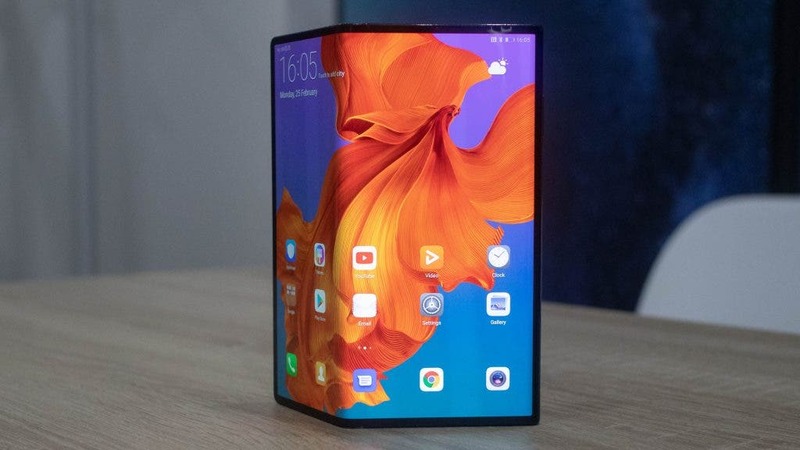 Those residing in the UK who have got their hearts stolen by the Huawei’s foldable smartphone – The Huawei Mate X – will be happy to know that they will be able to purchase the foldable handset pretty soon through the network carrier Three. The handset will be available to all customers of UK Three on the second half of this year, while the exact date is still unknown. The price of the handset will be around €2,300 (£1,900-2,000 / $2.591) and for such a massive amount of money, you’ll be getting a two-in-one smartphone. It’s Huawei’s latest and most advanced piece of technology that can be converted into a smartphone or tablet size, also it’s the Chinese company’s first 5G device to become available to the market. Of course, to get the benefits of this 5G technology, we’ll need a stable and reliable 5G network. 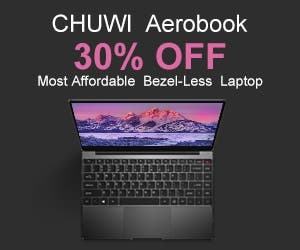 According to reports the UK carrier Three is already working on it. The carrier’s mains rival EE already has got the exclusivity of LG V50 ThinQ 5G and will also offer (non-exclusively) the Samsung Galaxy S10 5G. The OnePlus first 5G smartphone will also be available through a partnership EE. So we can understand why Three is concerned in offering a solid and compelling 5G smartphone on its portfolio. 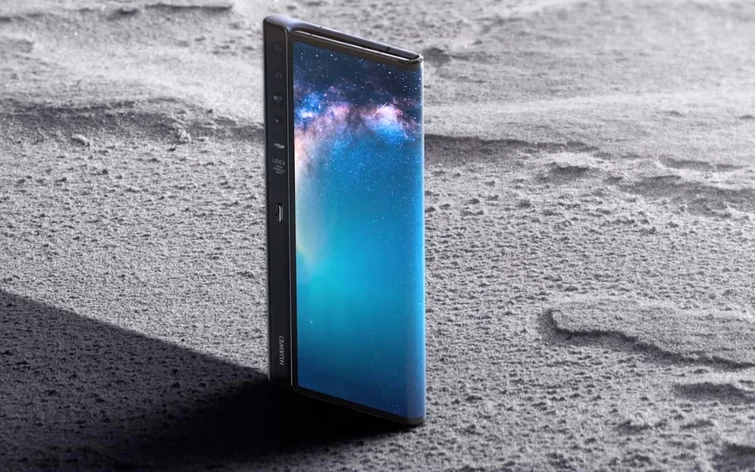 While the Galaxy Fold is also one of the most anticipated foldable smartphones, the Huawei Mate X feels like the most practical and solid offering. If you live in the UK and has a considerable budget for purchasing the Huawei Mate X, keep an eye in the upcoming news from Three to know when in fact the smartphone will be available for purchase.